 Thanks for your interest in ShopMotorolaRadios! Providing Commercial and Government Entities superior sales and service since 1954, our mission is to provide quality Motorola two-way radios and original Motorola Accessories at a great price. Our employees include trained technicians with FCC licenses to ensure that your radios are programmed correctly. They are also available to answer your questions to ensure that you receive the best information possible to make the correct decision for your needs. Our friendly customer service and sales staff will make your purchase experience simple. You can contact us at customerservice@shop4radios.com or by phone between the hours of 8 AM - 5 PM EST, Monday - Friday.